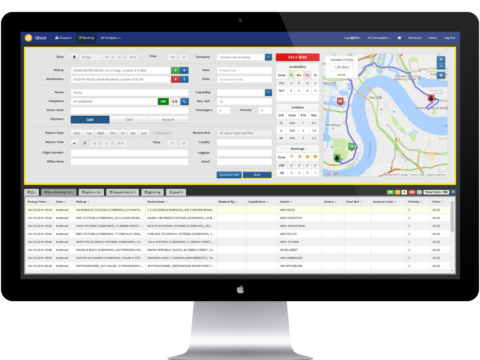 Get the world’s most feature-rich booking & dispatch system for the modern private hire taxi, limo and ground transportation company. Pricing that works for you. There’s no need to purchase, install & maintain software, just access your Ghost Cloud system via the Internet and pay a small weekly licence fee. Ghost Cloud is designed to cater to the needs of small and large taxi, limo and ground transportation companies and everything in between. Your system capacity will grow with you as you handle increasing amounts of work, take on drivers and even acquire competitors. Tried and tested by taxi, limo and ground transportation leaders for over 25 years, the system is the most reliable in the industry, and doubly secure being based on 2 cloud platforms – Amazon EC2 and Microsoft Azure. 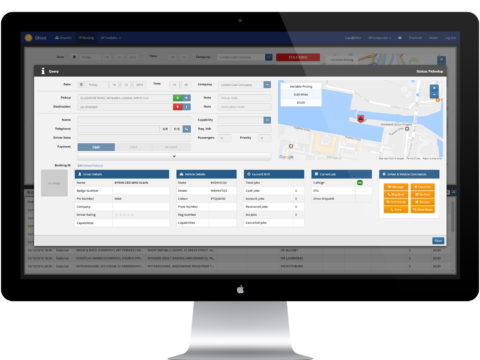 Advanced Auto-Dispatch lets you choose how your bookings are dispatched. 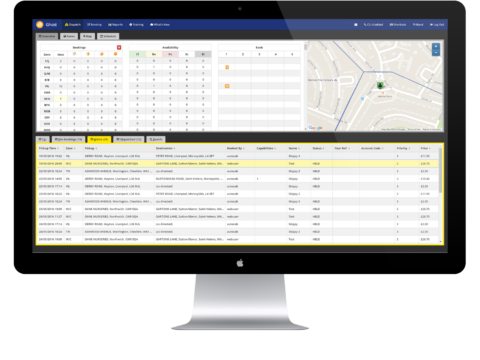 Algorithms automatically allocate work to the most suitable driver based on your choice of rules combining: nearest to pick-up, longest waiting, type of vehicle, groups of zones, day of the week, time of day, follow-on job and even priority accounts.